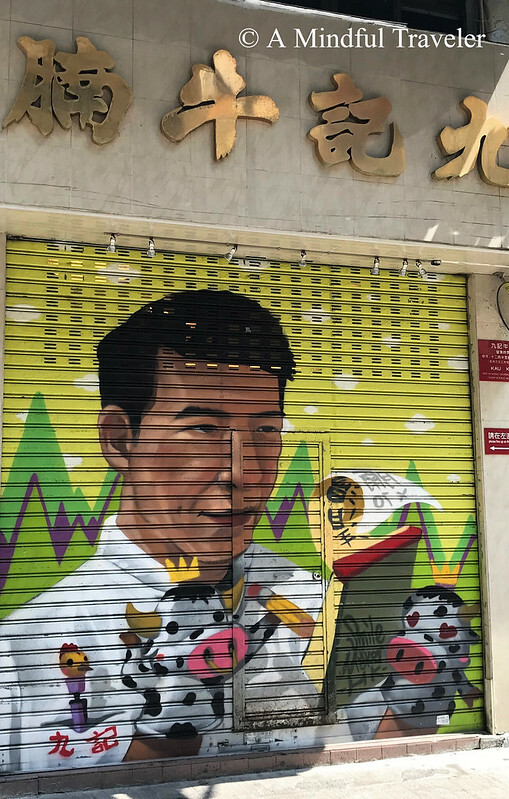 Throughout the narrow streets of Central, Hong Kong, common city surroundings are transformed by vibrant wall murals illustrating an intense passion for art. These artists, both international and local, have given the entertainment and cultural precinct of Soho, an energy of its own. 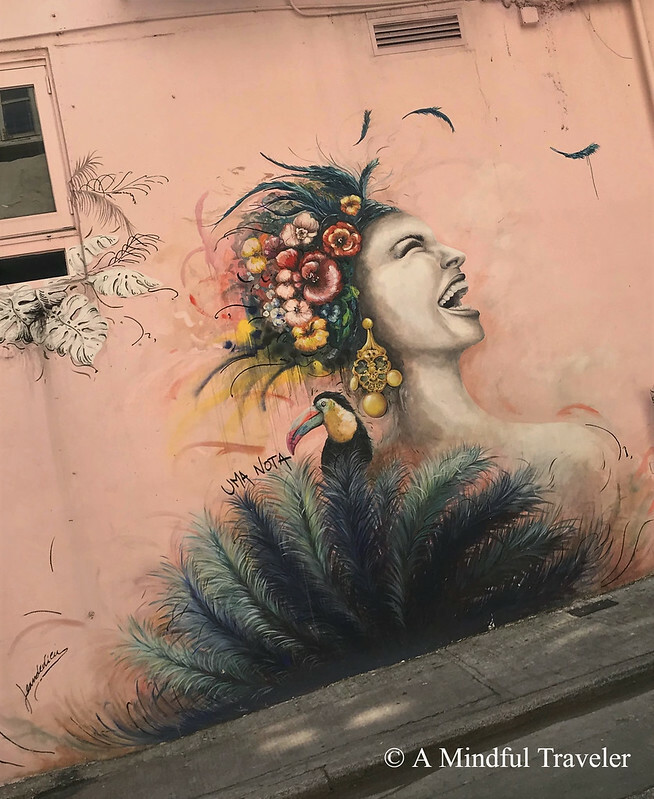 This energetic city provide guided street art walking tours, which give insight and exposure to the individual artists. 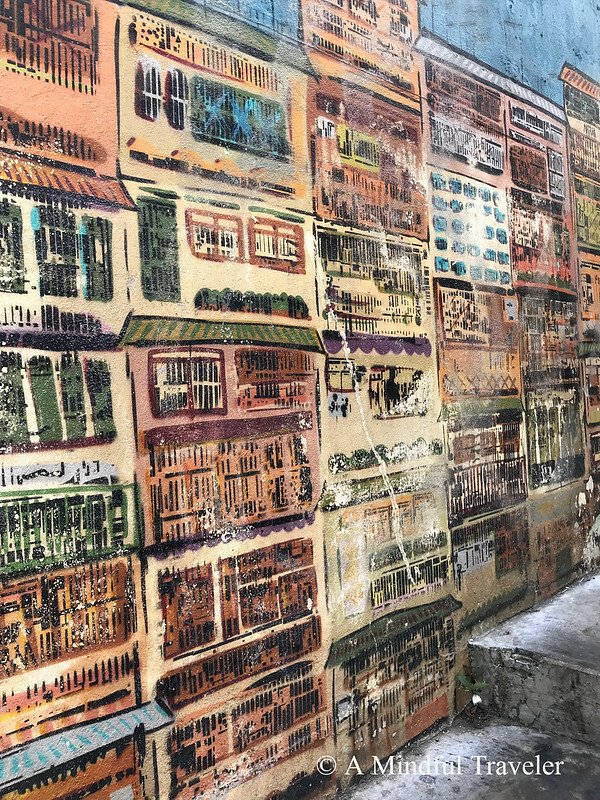 Each year in March a festival is held by HK Walls where artistic designs are showcased throughout the city. 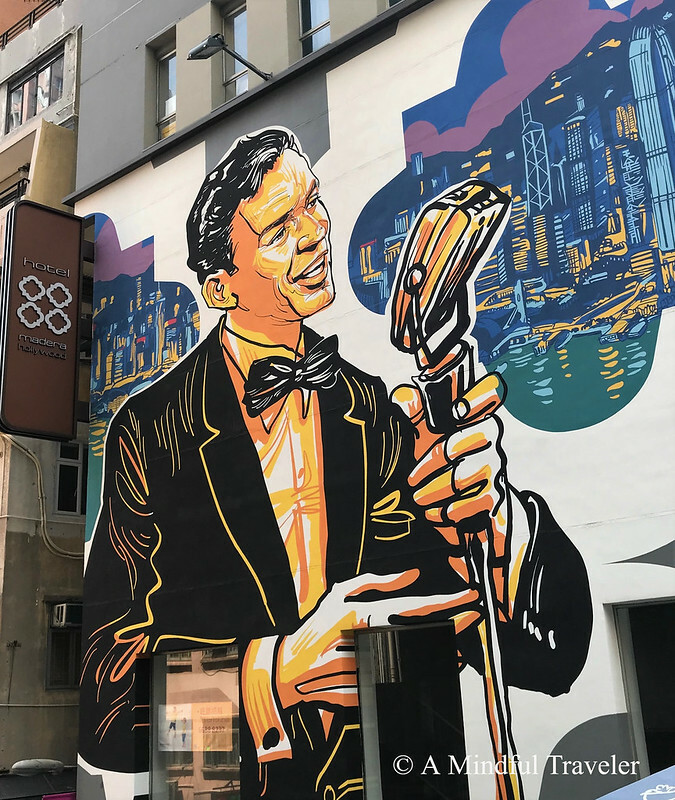 HK Walls is a non-profit organisation that encourages local and international artists to express their creativity and original artwork through street art and street culture. 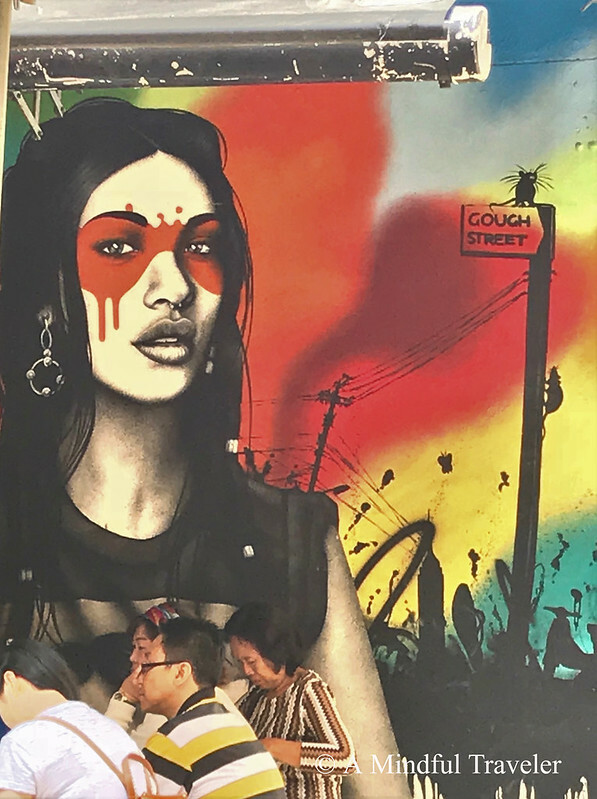 These talented artists and their masterpieces elevate street art to a new level in Hong Kong. Make sure to check out Hong Kong street art if you ever get the chance. Alex Croft, local graffiti artist, has his mural of colourful townhouses on display in Central. This Instagram worthy shot attracts many photographers, locals and tourists, patiently waiting to capture that perfect photo. The pastel portrait of the woman with the floral headpiece, is another popular masterpiece by the local team of Elsa Jeandedieu, consisting of three talented ladies. The eclectic and “foodie haven” of Gough Street, is where you will discover this mural, painted between trendy cafes. Simple messages are expressed though extraordinary artwork such as these. I have to look for these next time I’m in HK. Wow, I love that second to last one! 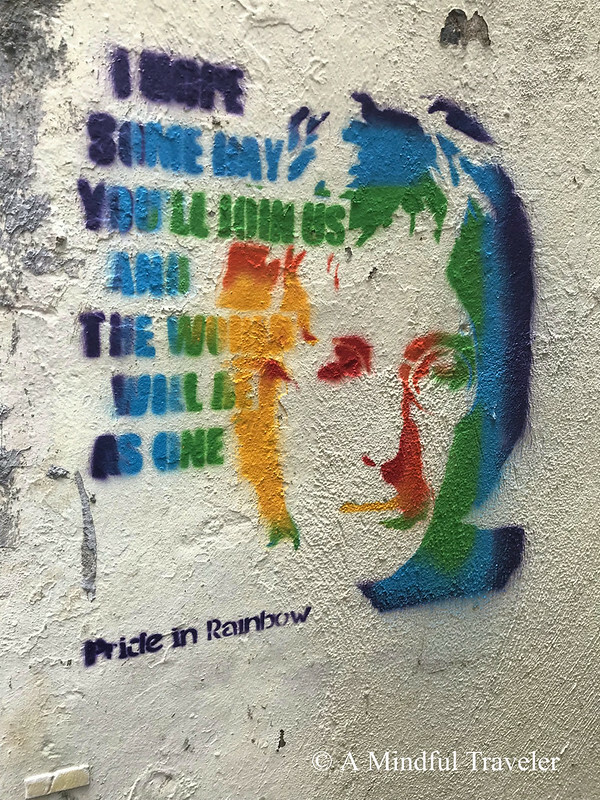 Street art anywhere speaks a lot of the culture. Love this post! Love all the street art especially the Frank Sinatra one. Very cool and really brings parts of the city to life. What a wonderful surprise it would be to turn a corner and find a work of art like these on the wall. You are really making me want to go to Hong Kong! 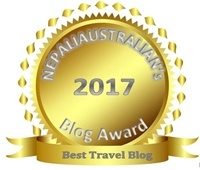 Amazing art work and interesting to know and read about it ! It makes the place look colorful and lively! These are gorgeous!! You must have had so much fun looking for them!! There is something quite fascinating about street art.